Social justice is rooted in the pursuit of fairness, freedom, and equality. A society is just when its institutions and individuals promote equal access to civil liberties, human rights, and opportunities for healthy living. Yet in many countries, society denies its least advantaged members access to food, water, money, property, jobs, education, medical care, personal security, housing, transportation, and many other social benefits we take for granted. At International Needs, our development work speaks for the people who have no voice, the oppressed citizens who are limited by the poverty that surrounds them and their families. 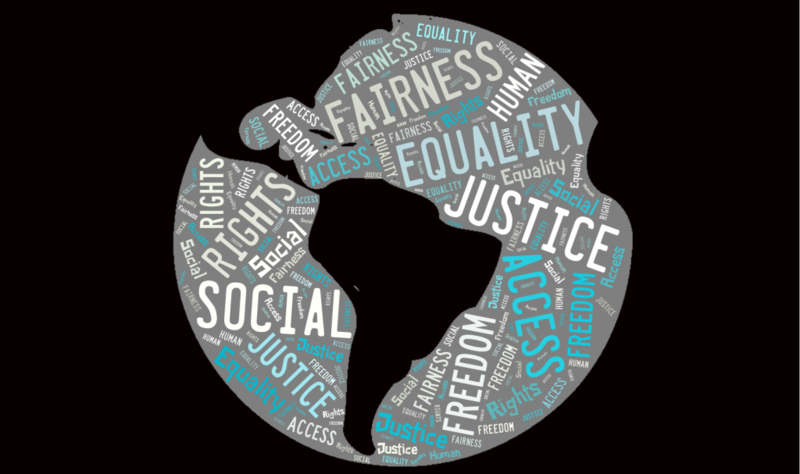 We work with governments, institutions, and NGOs who share a similar desire for equality and justice.